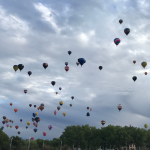 After a recent visit to the Rapid City, SD area, I feel like I’ve been completely left out of the loop of how awesome this area of our country is. We visited the area for a month and I feel like I could’ve stayed another month. There was so much left for us to explore. 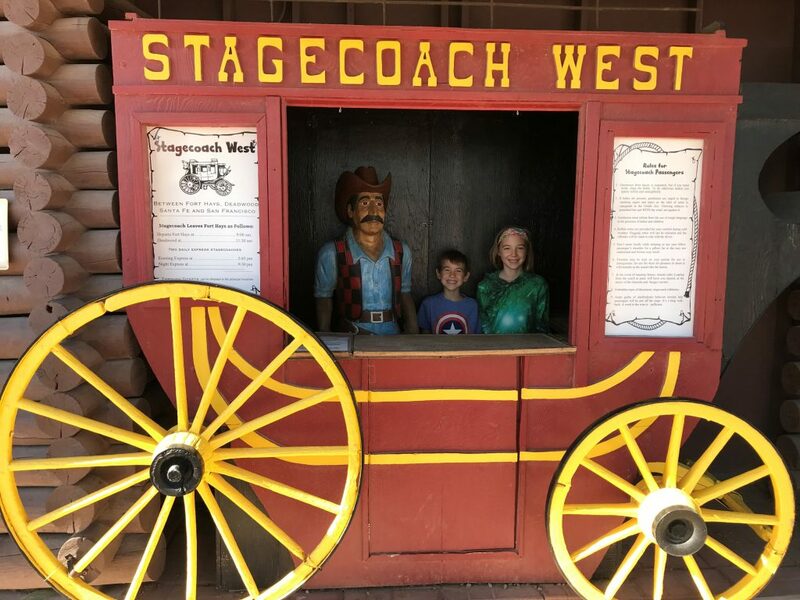 If you’ll be visiting Rapid City soon, read on for 18 family-friendly activities you might like to include in your trip. 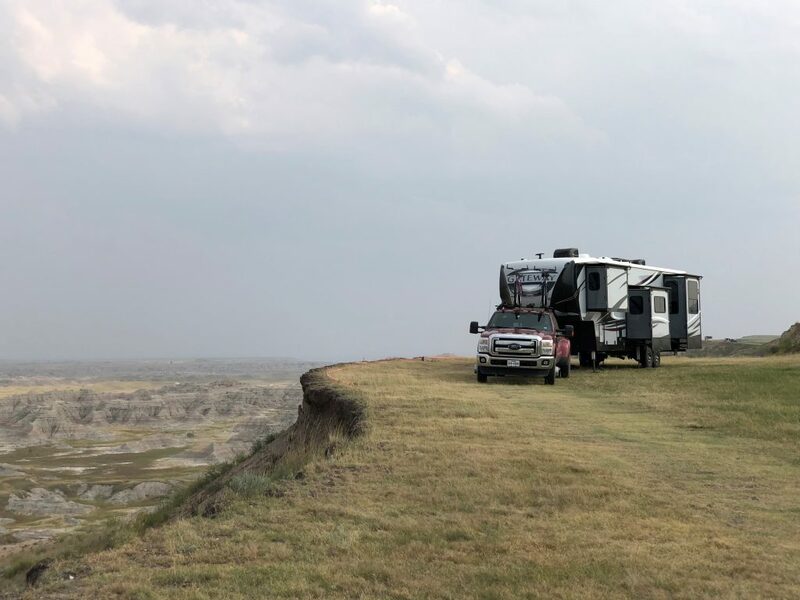 There are so many great camping spots in southwestern South Dakota. 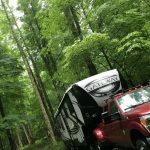 If you want to tent camp or camp in your RV, there are plenty of places to suit you. 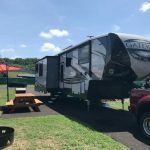 Do you enjoy wide open spaces or campsites in the hills surrounded by lots of trees? You’ll find all of those options in this area. 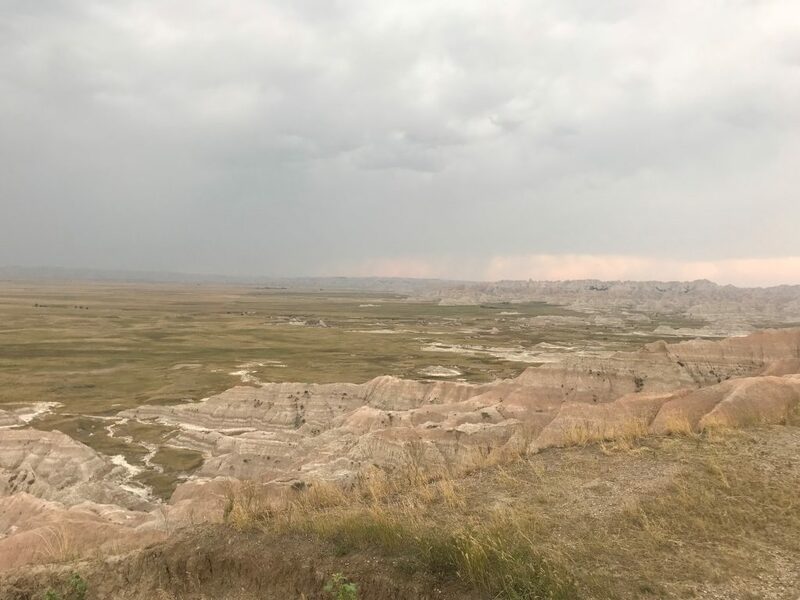 The picture above was taken just an hour east of Rapid City right outside Badlands National Park where we boondocked for two weeks. 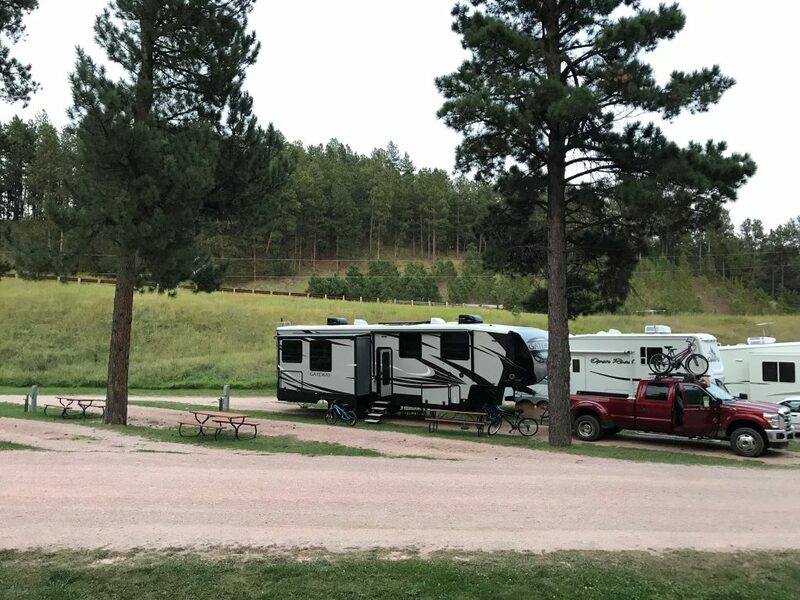 The picture below was taken at an RV resort in Keystone, just 20 minutes south of Rapid City. If we would’ve made reservations early enough, we could’ve spent a good two weeks camping at Custer State Park. 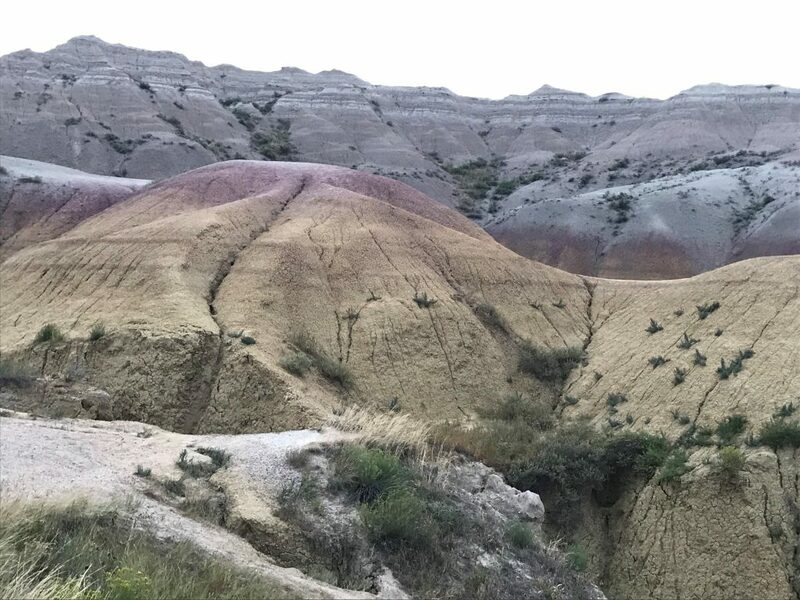 Just from driving around the state park, I feel like it probably has the best camping in all of southwestern South Dakota. So if you plan on camping at Custer State Park, be sure to get your reservations made well in advance. Camping is a great way to enjoy time with your family, unplug, and immerse yourself in nature. This is probably an activity you don’t see in most articles like this. But we’ve got to give you some “out of the norm” suggestions or it would just be another plain article with the same recommendations. 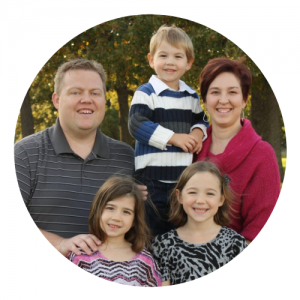 If you and your family do not get adjusted by a chiropractor on a regular basis, you should. Yes, my children get adjusted and it’s a family affair for us. After all, I’m a chiropractor myself and have adjusted each of my kids since the day they were born. 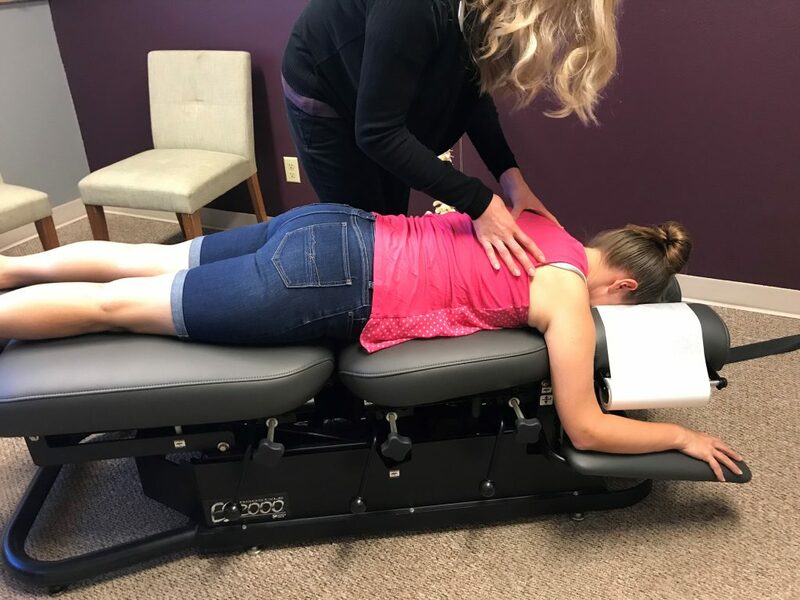 Dr. Arielle Loveridge is an amazing family chiropractor at New Life Chiropractic in Rapid City. 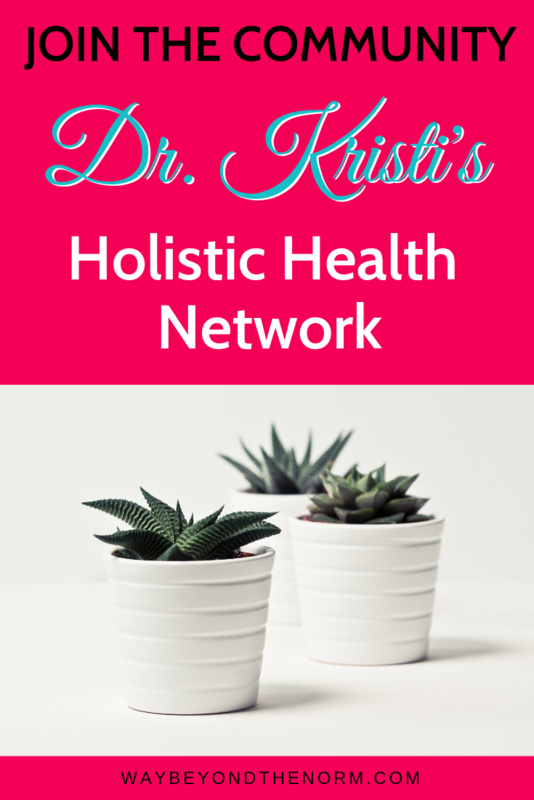 Get the whole family in to see her while you’re visiting the area and let her know you found her office mentioned on my blog. Get to church people! Just because you are on vacation doesn’t mean you skip church. There are a variety of places in Rapid City to worship on Sunday morning. We chose to visit Bethel Church and couldn’t have been happier with our choice. Because we were in the area for an entire month, we were able to get there many weeks in a row. The people were friendly and loved on our kids, the worship was amazing, and the Word was spot on. I like FREE and I like museums. 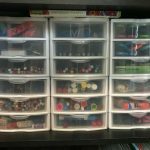 Put them together and you’ve got a great activity for the kids. The Museum of Geology is located at the South Dakota School of Mines & Technology. With younger children, prepare to spend 45 minutes to an hour exploring the museum. 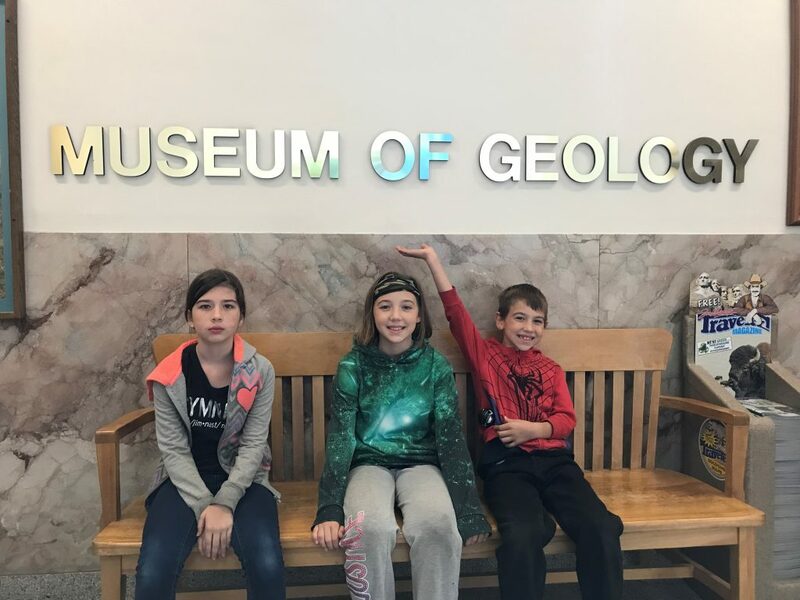 If you have older children and would like to include some educational assignments during your visit, plan to spend an hour or longer. 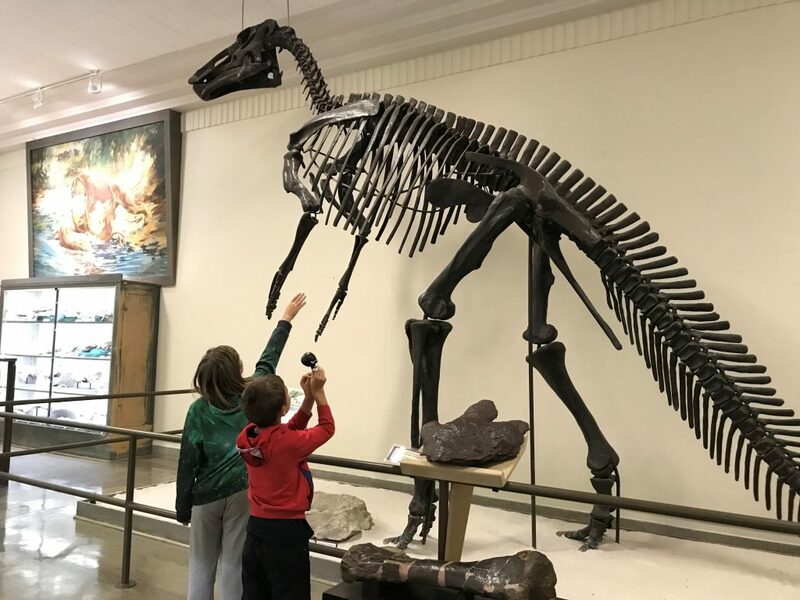 This museum showcases paleontology and mineralogy exhibits the kids will love. 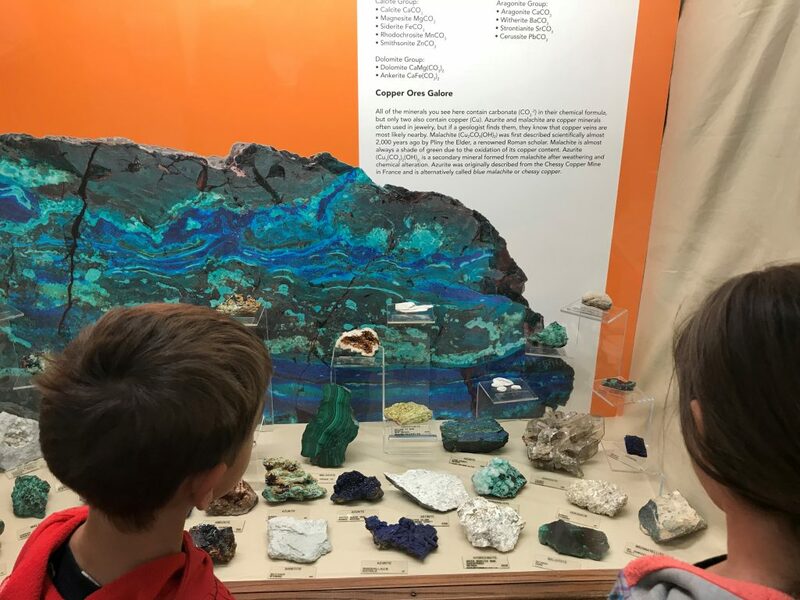 Be sure to stop by the fluorescent mineral room, but don’t tell the kids what they’ll see before they go in. It’s sure to be a favorite! Bring your walking shoes and head downtown with the kids for an afternoon stroll with the presidents. 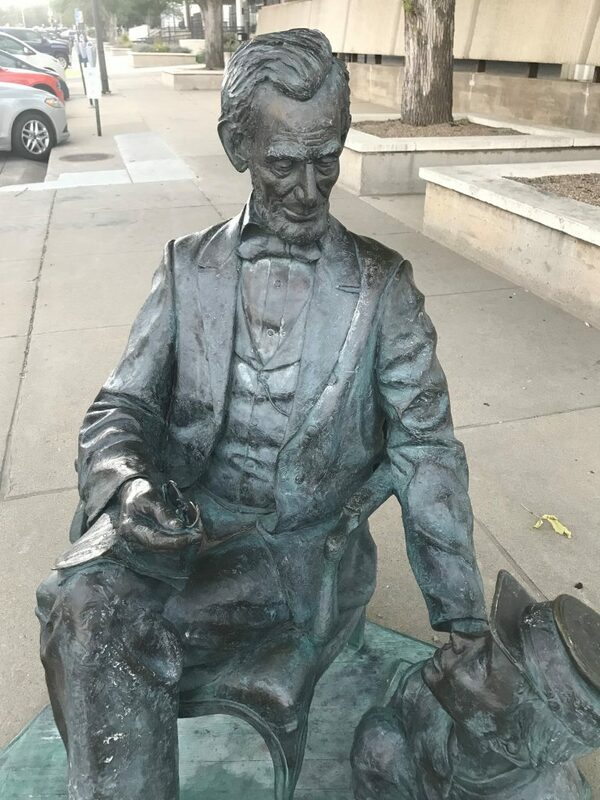 Downtown Rapid City is home to beautiful life-size bronze statues of each president up through George W. Bush. 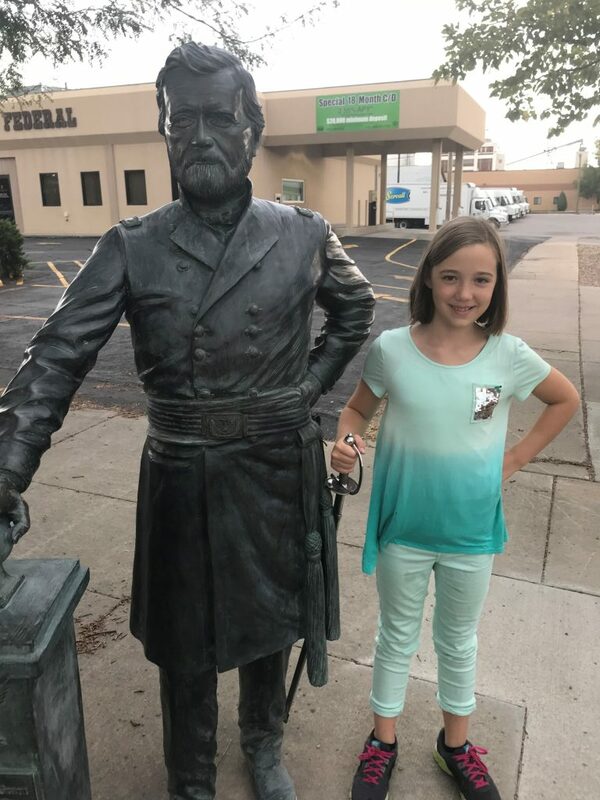 As they stop at each street corner, the kids will enjoy naming the president (or guessing who it is before they get there), seeing their faces up close, and learning a little bit about their individual personalities. What a great way to learn about the great men our nation has chosen to lead us over the years. Go to this site on your mobile device and there’s a nice little .pdf map you can download and follow while on your walk. 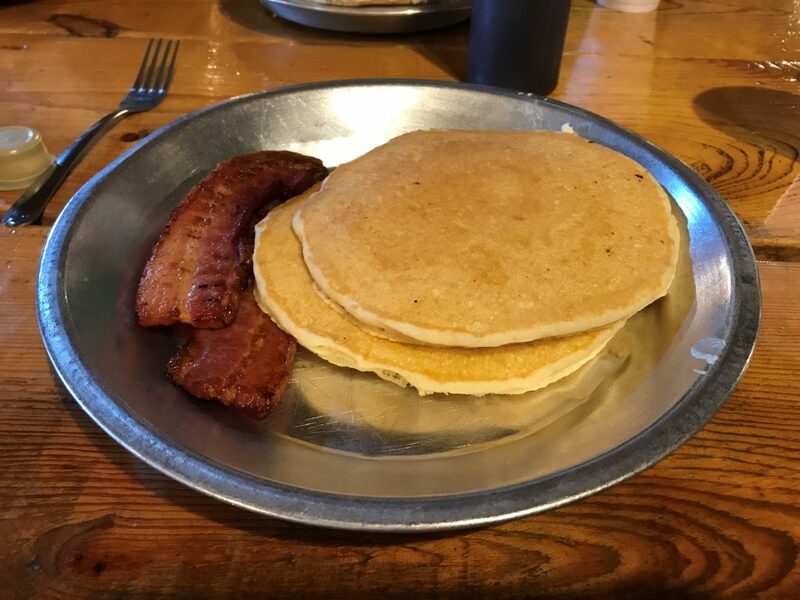 Do you love pancakes? Or maybe you are obsessed with the movie Dances With Wolves? How about dinner shows? Whichever you choose, be sure to make a stop at Fort Hays. 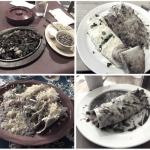 Our kids would be content with one large meal per day…BREAKFAST! As a matter of fact, our son typically eats breakfast 3 or 4 times in the mornings. So when we heard there was a $0.99 All-You-Can-Eat Pancake breakfast at Fort Hays, we had to include it in the plans. This place is set in an Old West town just on the outskirts of Rapid City. 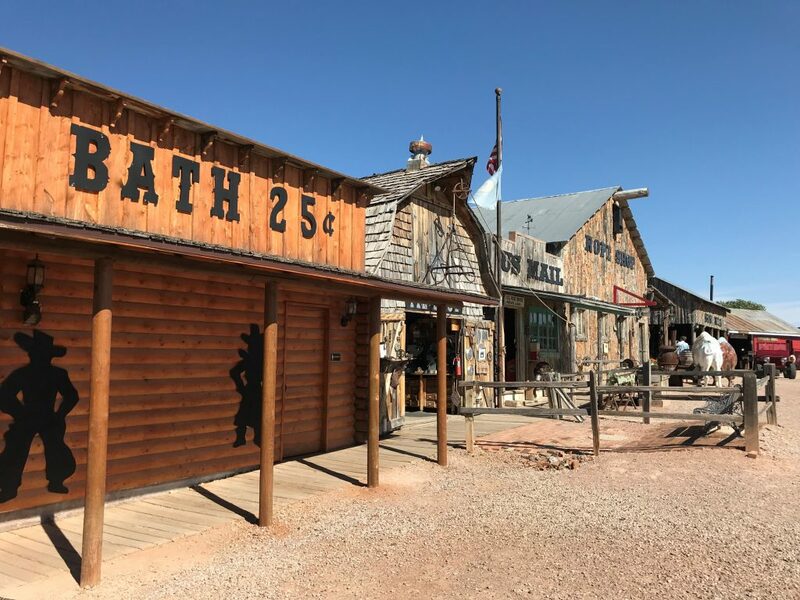 Take some time after breakfast to walk the old buildings on this Dances With Wolves set, learn about rope making, and explore all of the old machines and vehicles. For our family, it wouldn’t be a great visit to a new city without playing miniature golf. 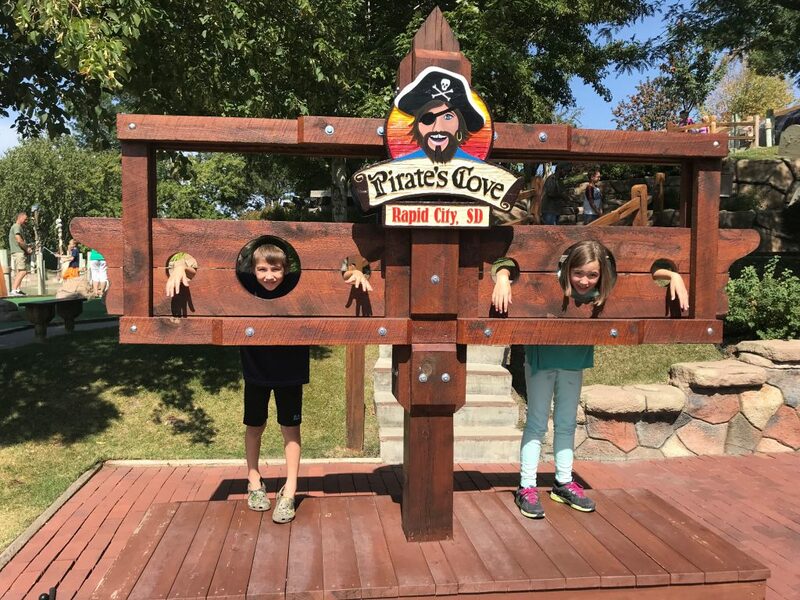 Stop in at Pirate’s Cove Adventure Golf for this fun 18-hole course that’s completely pirate themed. At each hole, you are introduced to pirate lingo or information about the pirates that have visited here before. You might even see some treasure along the way. Kids love dinosaurs! 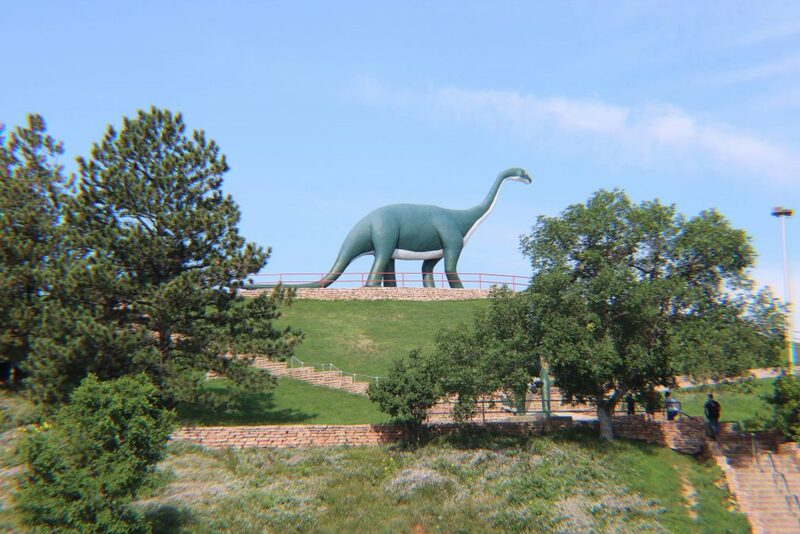 And while we did not get a chance to visit Rapid City’s Dinosaur Park, I wanted to include it on this list because it’s something FREE to do with the kids. 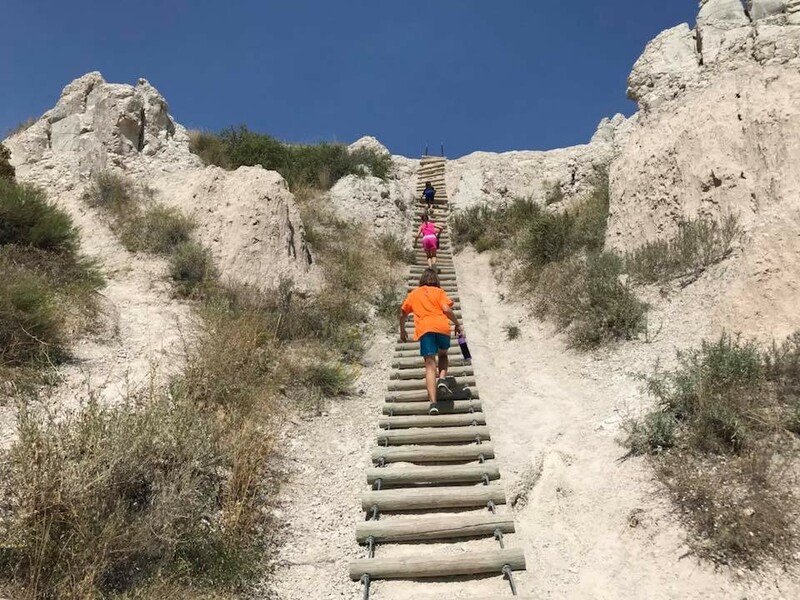 It is located on a hill that overlooks Rapid City. 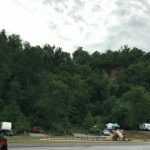 There are 7 concrete dinosaurs lined up along the ridge on the hill just waiting for the kids to climb. No doubt the kids would have a great time playing at this park! Part of traveling is knowing that you cannot do and pay for every activity in the place you are visiting. So while we didn’t get to the Reptile Gardens either, we plan to include this attraction in a future visit to the area. Reptile Gardens is a zoo and botanical gardens in one stop. 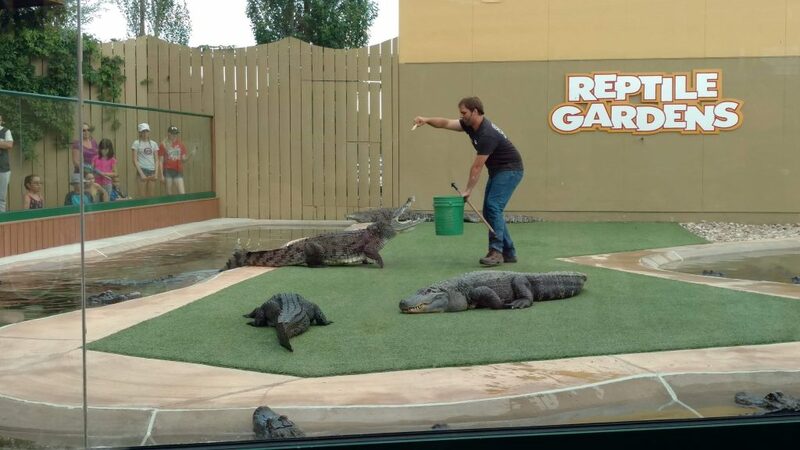 They pride themselves on being in the Guinness Book of World Records as the World’s Largest Reptile Zoo. If you have homeschoolers or just want your kids to have additional educational activities while at the Reptile Gardens, head over to their website and download the free educational materials they’ve made available for your visit. We debated and debated on going here because we heard this is a great attraction to do while in the area. 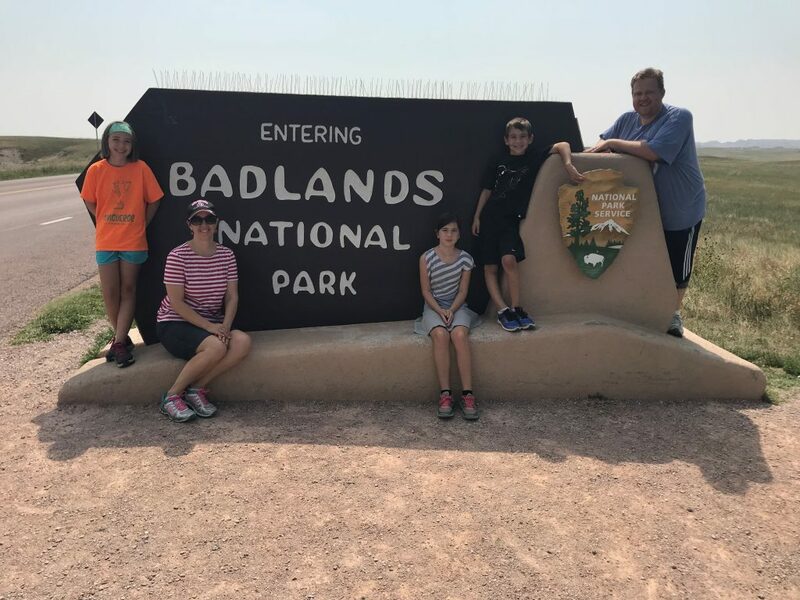 But again, we limited what activities we wanted to spend money on while in the area and we chose not to do this one during this particular visit to Rapid City. 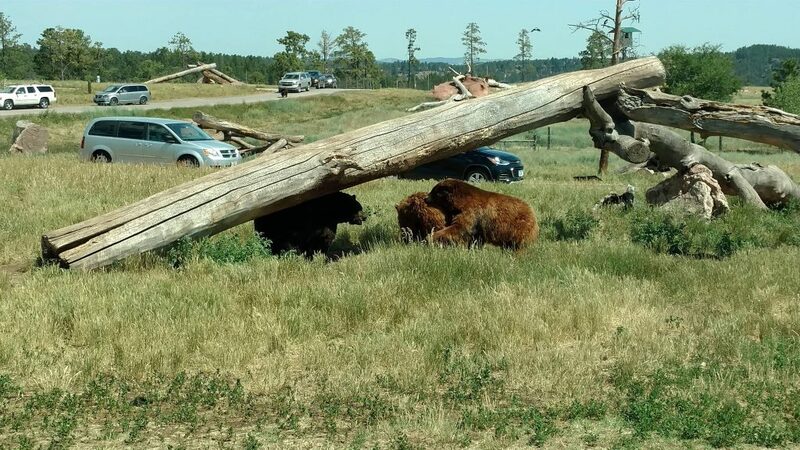 Bear Country USA is a drive-thru wildlife park. 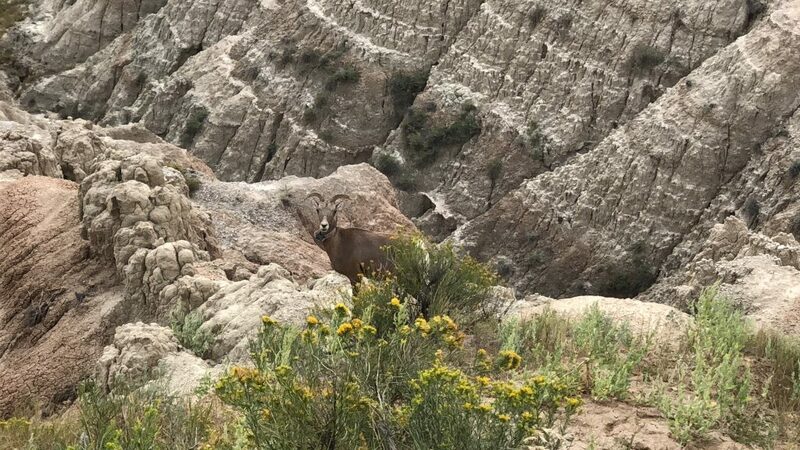 You’ll be able to see all kinds of wildlife such as elk, black bears, reindeer, bobcats, pronghorn sheep, and more from the comfort of your car. It’s about a 3-mile drive through the 200-acre park. There’s also an area called Wildlife Walkway where you can take a stroll down the 1/4 mile path and view bear cubs and smaller animals. This would be a great activity for the entire family! 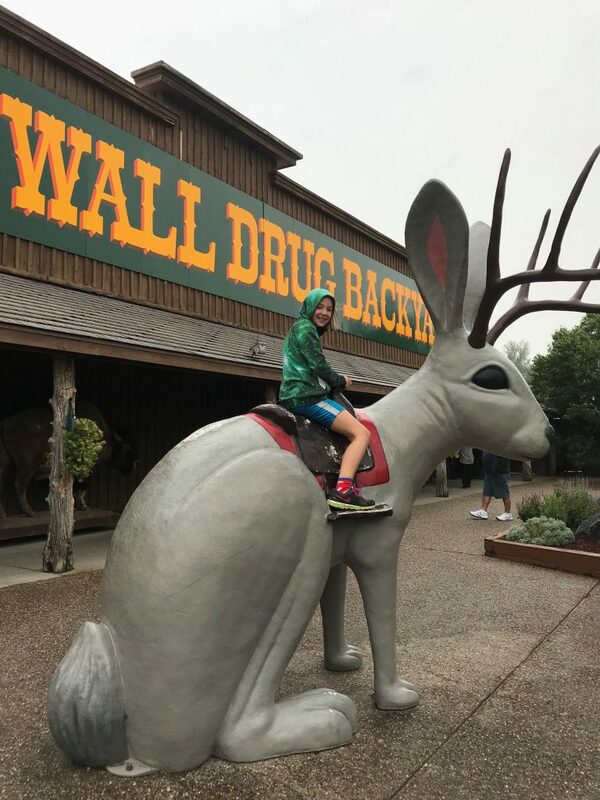 Head 45 minutes east from Rapid City and make a stop at the famous Wall Drug. We didn’t find it to be anything special, but it’s a must do at least once in your life. 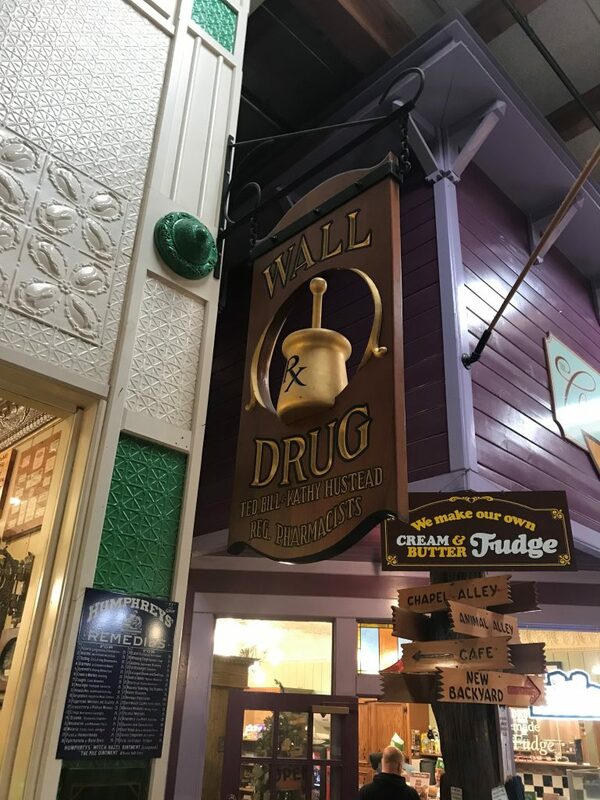 Wall Drug is literally in the middle of nowhere in South Dakota. It was made famous when the owners put up signs offering free ice water to worn out travelers. 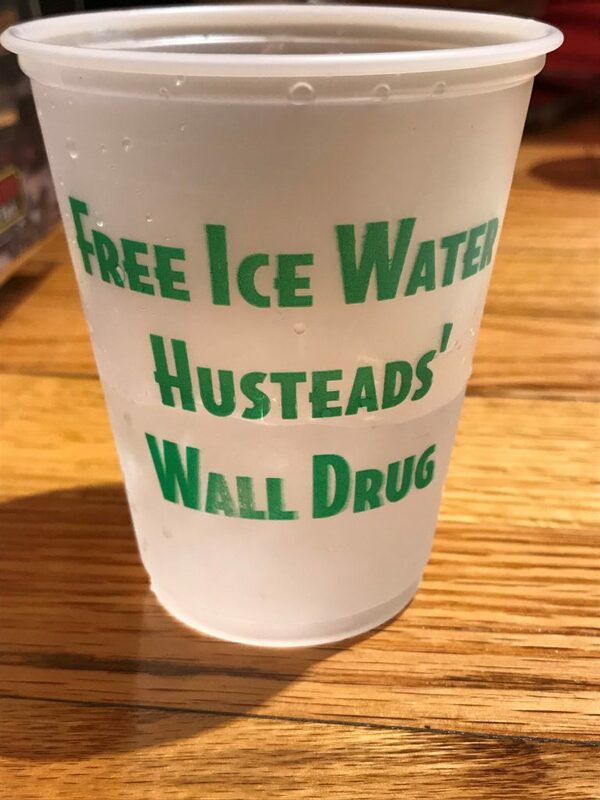 They actually still give you free ice water…and .05 cent coffee as well. It’s a good place to stop and stretch your legs, grab a few souvenirs from the shops, and let the kids run wild in the Backyard to get out some energy. If you need some food, they’ve got a cafeteria and an ice cream parlor. 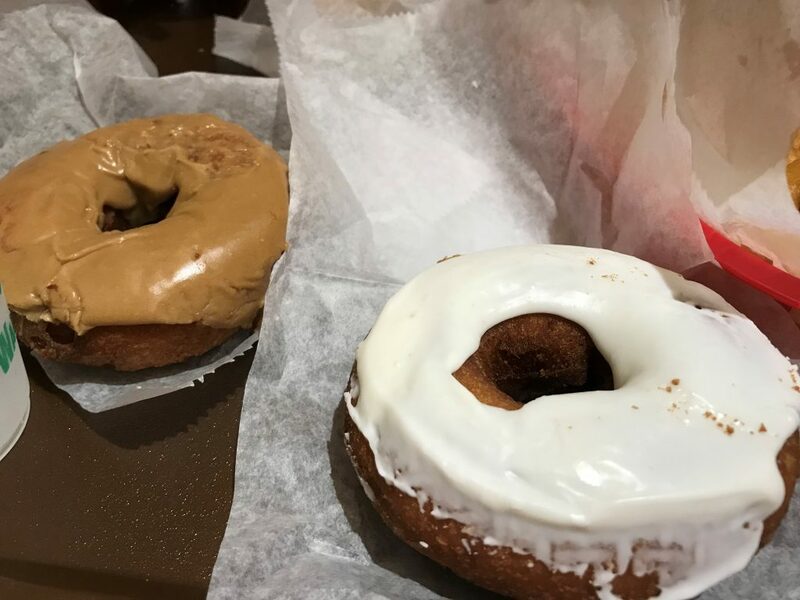 We found the donuts to be the best item from the menu! 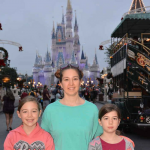 While it wasn’t anything spectacular, the kids kept begging and begging to go back day after day. 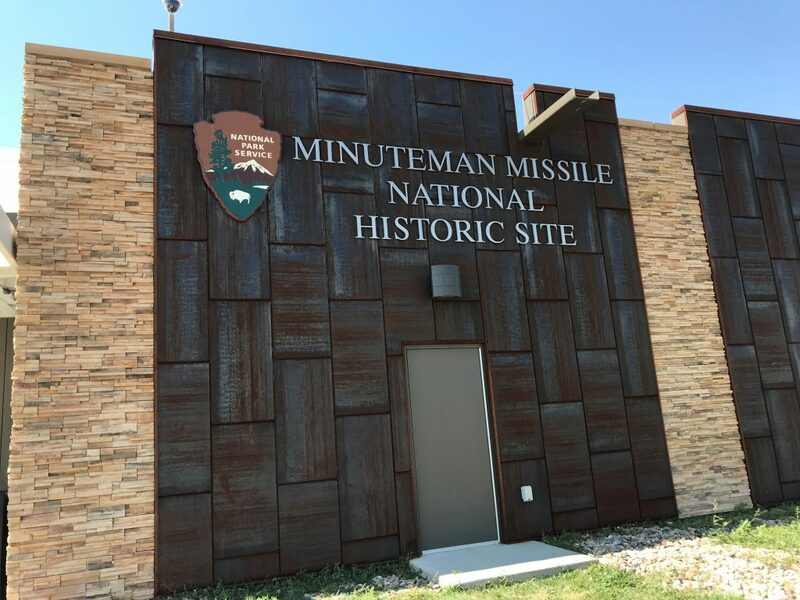 After stopping in for a few donuts at Wall Drug, go about another 15 minutes down I-90 and check out the Minuteman Missile National Historic Site. This is a great place to learn some history about the Cold War and what it meant to “Duck and Cover.” Have your kids stop at the ranger desk and pick up their Junior Ranger booklet to fill out while visiting the exhibits so they can earn their Junior Ranger badges. 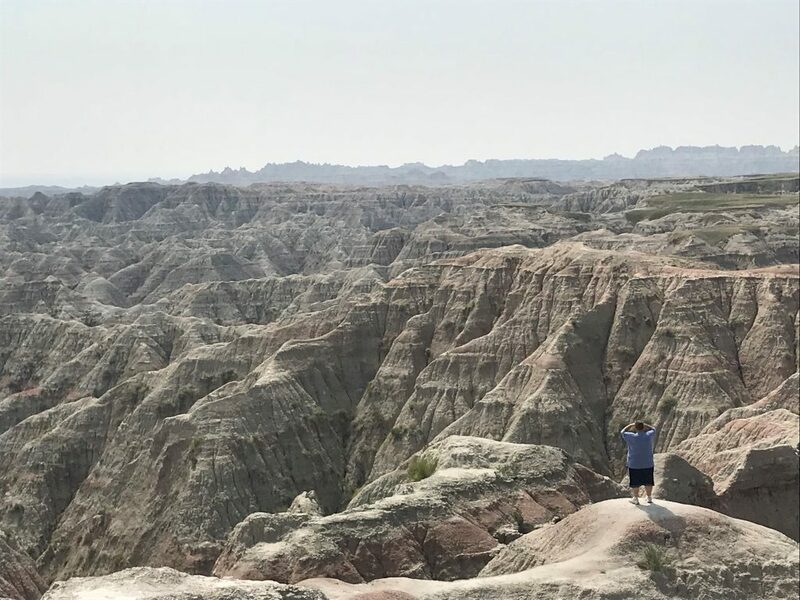 You absolutely cannot visit the Rapid City area without heading an hour east to check out Badlands National Park. My descriptions would not do it justice, so I’m just going to bombard you with photos. Plan to visit multiple days to take in all the hiking and scenic overlooks. And don’t forget to stop into the visitor’s center to let the kids get their Junior Ranger Badges. 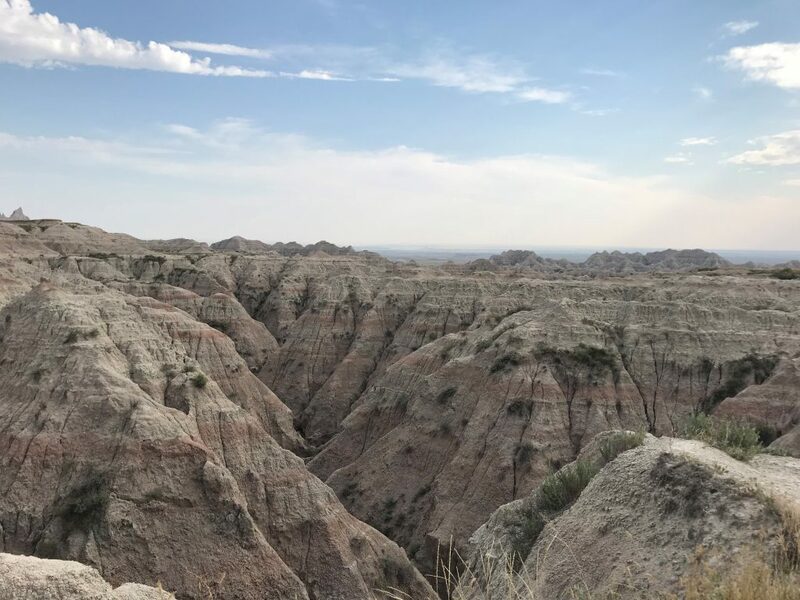 Just 45 minutes south of Rapid City, beauty, adventure, serenity, and wildlife can all be found at South Dakota’s largest state park. 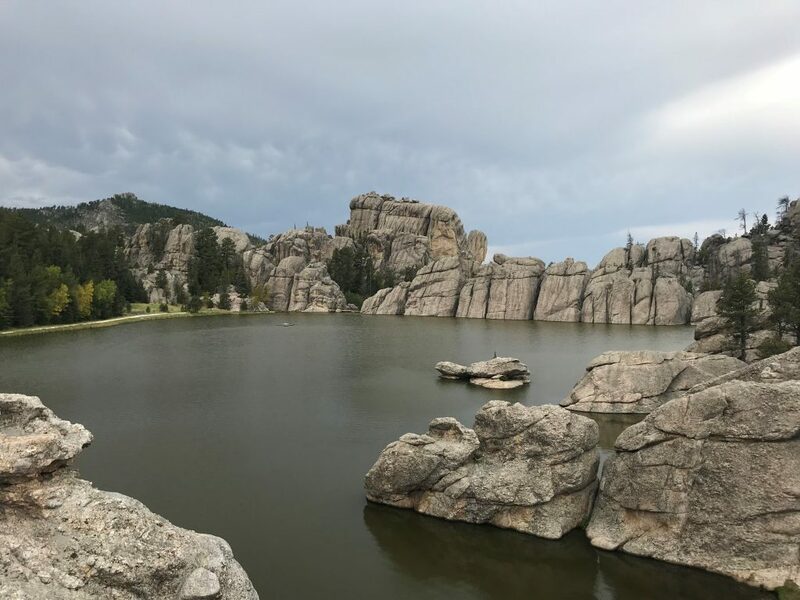 Whether you want to hike, bike, swim, camp, fish, pet some of the friendly wildlife, take photographs, take scenic drives, or watch the buffalo roundup, you can do it all at Custer State Park. I can’t say that we had one favorite experience there because everything was just so amazing. But I’d highly recommend taking a drive along Needles Hwy. 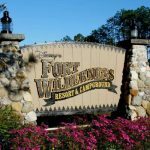 This is a state park that you really want to be able to immerse yourself in, so plan to spend a few days exploring the area. Are you fascinated with caves? Just one hour south of Rapid City you will find Wind Cave National Park. 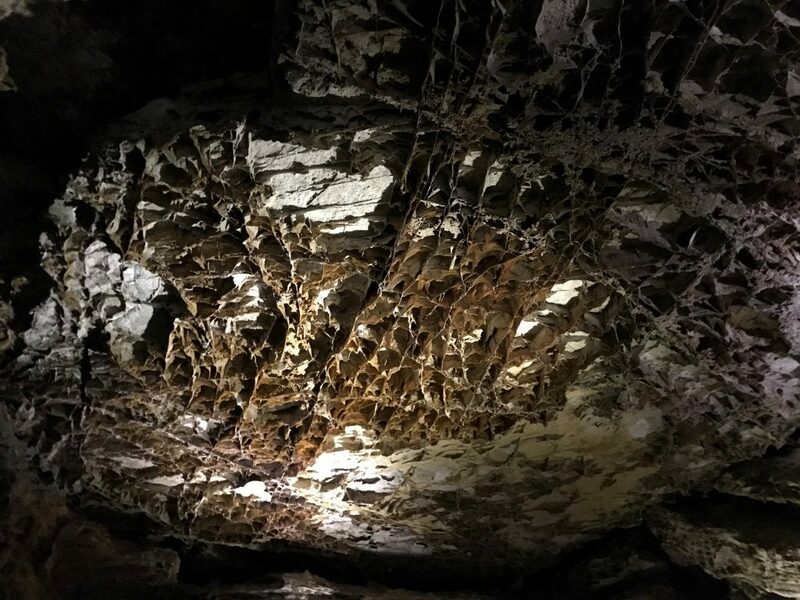 Spend an hour and take the guided Natural Entrance Cave Tour where you will learn how Wind Cave got its name as well as see the boxwork this cave is known for. This tour is great for families and also has the Junior Ranger program available for the kids. Our oldest child is requesting that we return to South Dakota again so that we can visit Jewel Cave National Monument. There’s so much to do in the area that we just didn’t have the time to get to this national monument. Jewel Cave is located an hour southeast of Rapid City and also has guided tours of the cave. The Crazy Horse Memorial is being sculpted to celebrate the Native American Indians and their heritage. 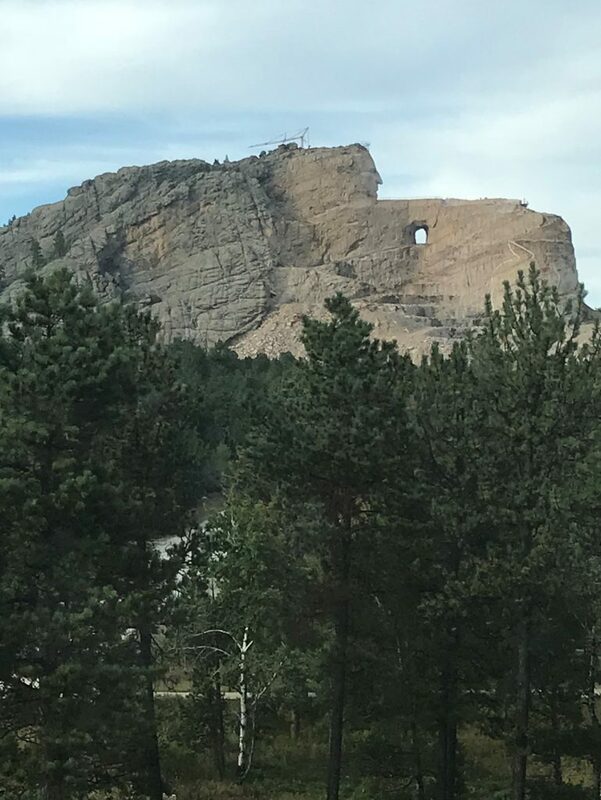 Similar to Mount Rushmore, this memorial is sculpted into the side of a mountain in the South Dakota Black Hills. Because it is not funded by the U.S. government, progress is slow and still continues to this day. The Crazy Horse Memorial is located 15 minutes from Mount Rushmore. Four very important men live just 30 minutes southwest of Rapid City. 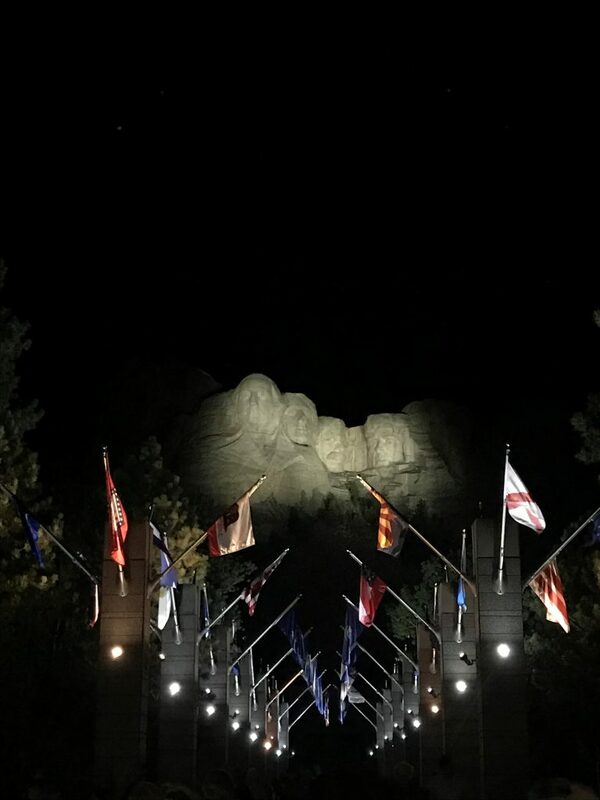 If you do nothing else while visiting the Rapid City area, please take some time to go visit Mount Rushmore National Memorial. This memorial inspires and amazes young and old people alike. 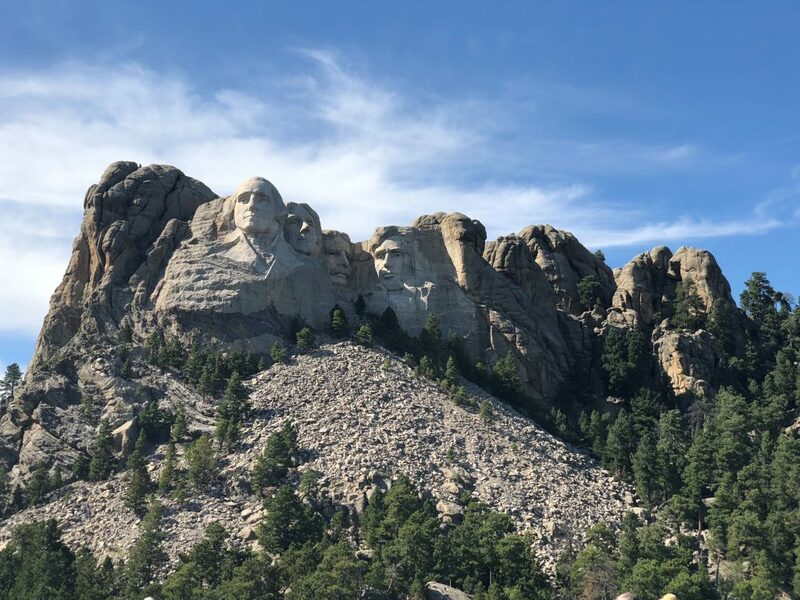 The sheer beauty and majesty of four of our nation’s presidents carved onto the side of this mountain will leave you speechless. While an hour to an hour and a half is plenty of time to explore this national memorial, I’d highly recommend visiting both during the day as well as at night for two totally different experiences. 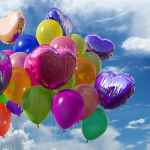 There are so many great activities for the whole family in the Rapid City area. If you’re looking for interesting vacation spots to visit, I’d recommend you put it high on your list. You can’t go wrong with the scenery, educational opportunities, and fun things to do. 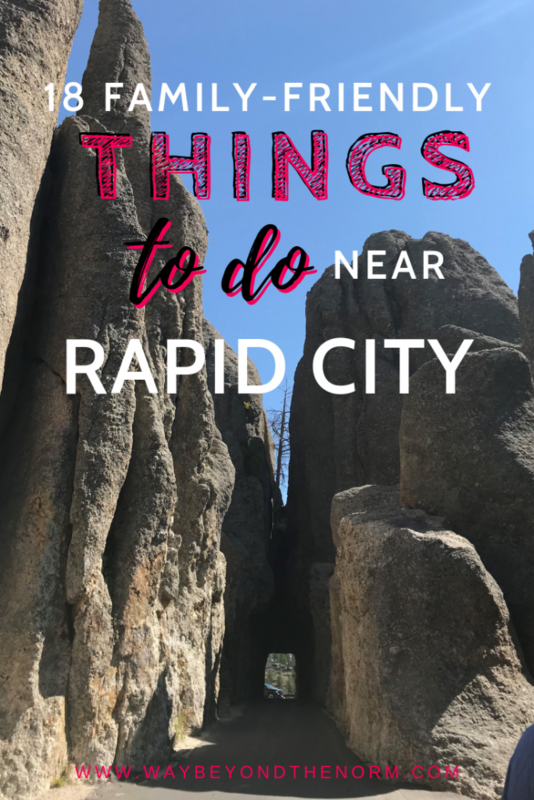 Leave a comment below and let us know if you’ve been to the Rapid City area. If you’ve been, let us know what activity you enjoyed the most. If you haven’t been, which activity do you think your family would most like to do? My kids would love the dinosaur park!! I love offbeat type attractions! Rapid City looks like a fun long weekend. I’ll pin this for future reference! Thanks! We loved the area! 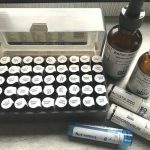 So many things to do with kids! Wow! I didn’t know about all of these places. I look forward to checking them out!